Are you looking for unique Valentine's Day ideas? 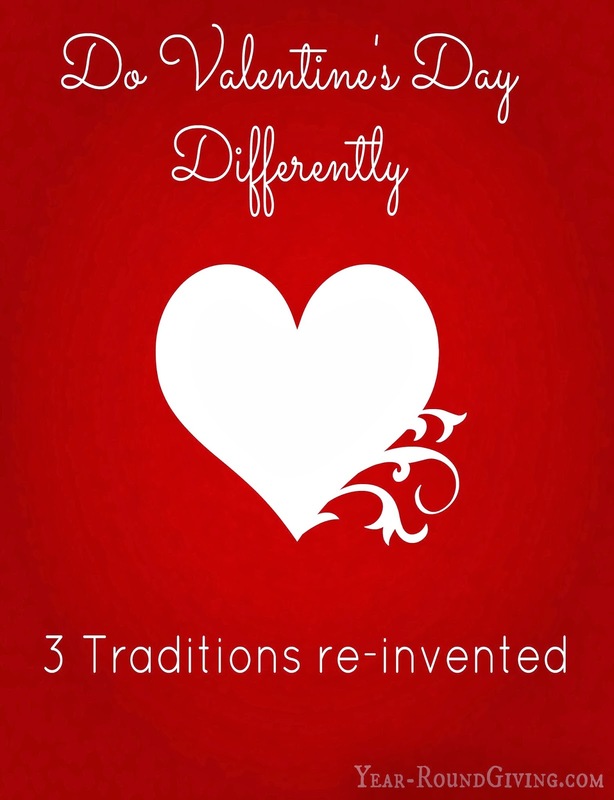 Here is a spin on three traditional Valentine's Day favorites. 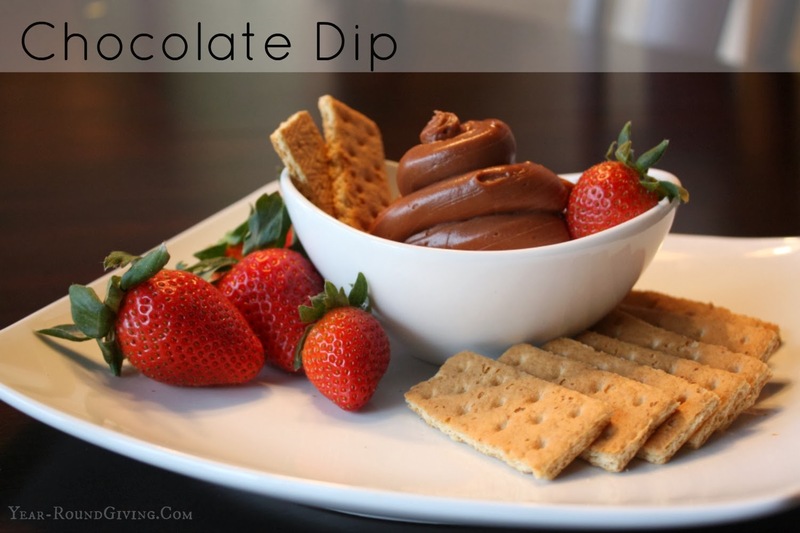 This chocolate dip is so elegant and has a buttery chocolate flavor that is super creamy. This recipe makes a big batch. Make this dip for a party. 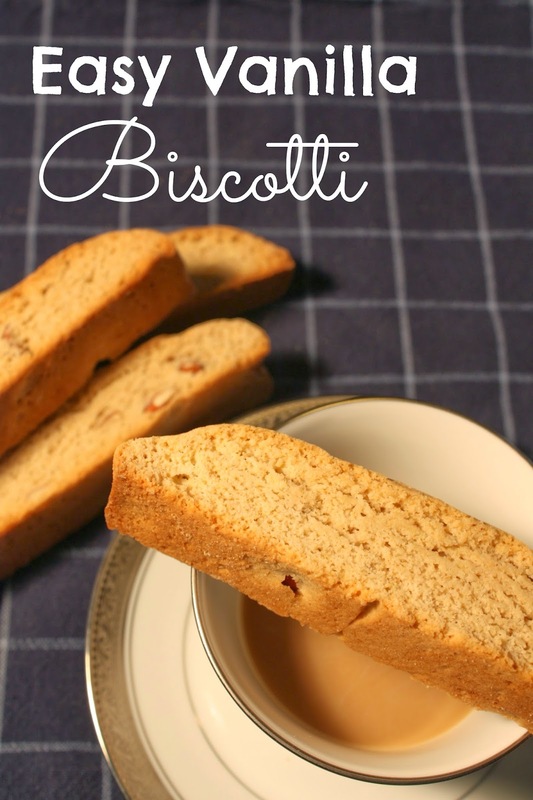 It makes a great dessert tray accompanied with a variety of dippers. Or it can be used to frost a cake. I added 2 tablespoons of Starbucks Coffee Frappuccino for a tiny hint of flavor. Are you a dog lover or wanting to give a dog lover a special gift? Maybe your dog's birthday is coming up and you need to buy Sparky a new toy. Rediscover how awesome and fun it is to spoil your dog with these unique dog products! 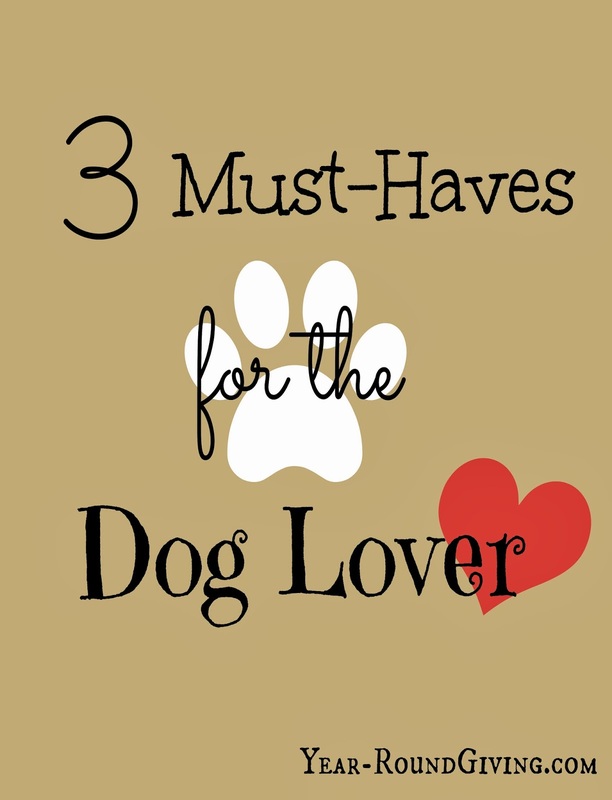 Here are the 3 must-haves for the dog lover. 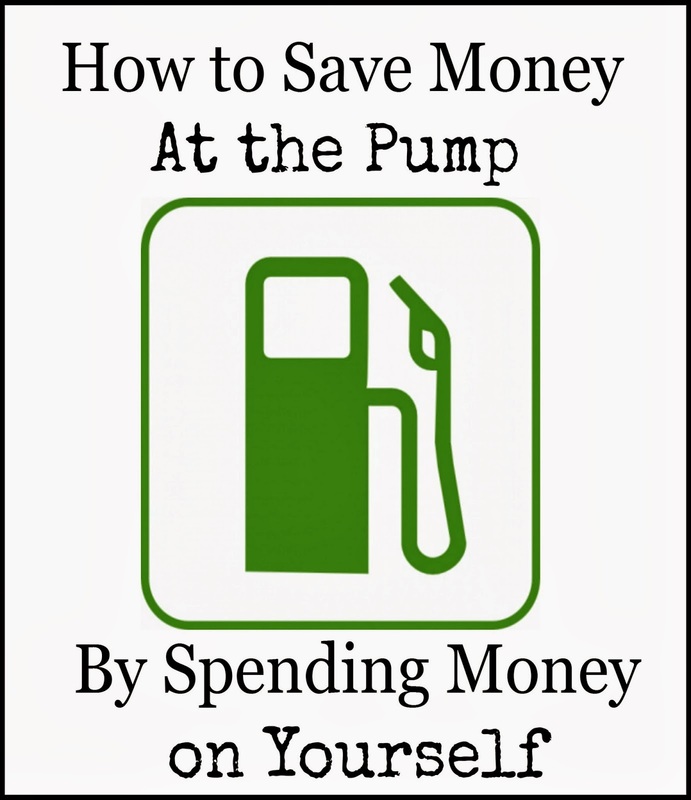 How to Save Money at the Gas Pump. Every time I share this money saving tip a light bulb goes off in the person's head. They have a, Why didn't I think of that, moment. So I want to share it with you so you can start saving at the gas pump. 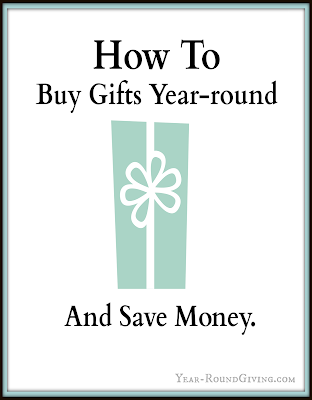 Here is a strategy for saving a bundle of money by shopping year-round for gifts. I have always waited until the last minute to buy gifts for my family’s birthdays, Christmas, anniversary, Father’s Day etc. Every year I know these dates are coming but I am never prepared and spend hours searching for that perfect gift at the last minute. Does that sound like you? This year that is going to change. 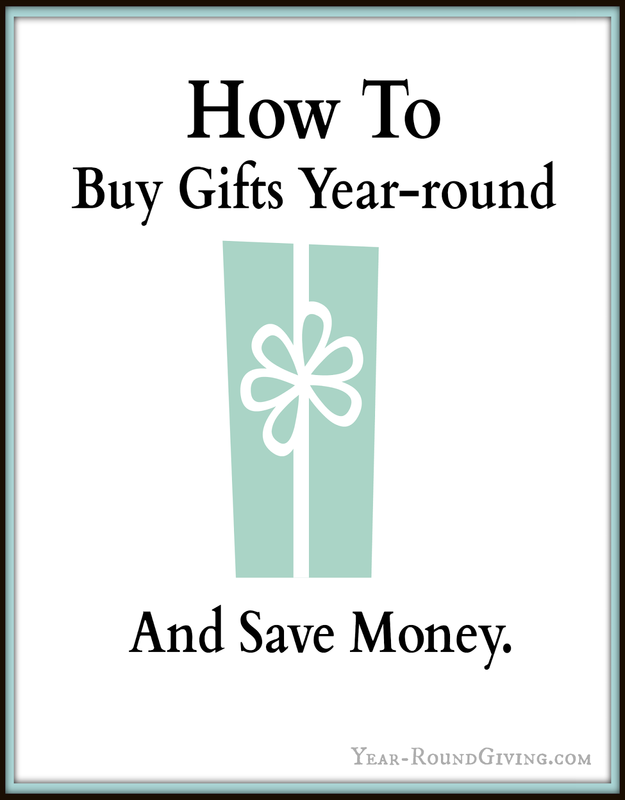 Here is how I am going to buy gifts year-round. These winter days get me daydreaming about the spring and all things green. 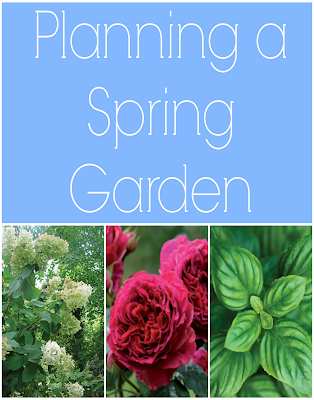 To get my gardening fix this time of year I start planning my Spring Garden. First things first! 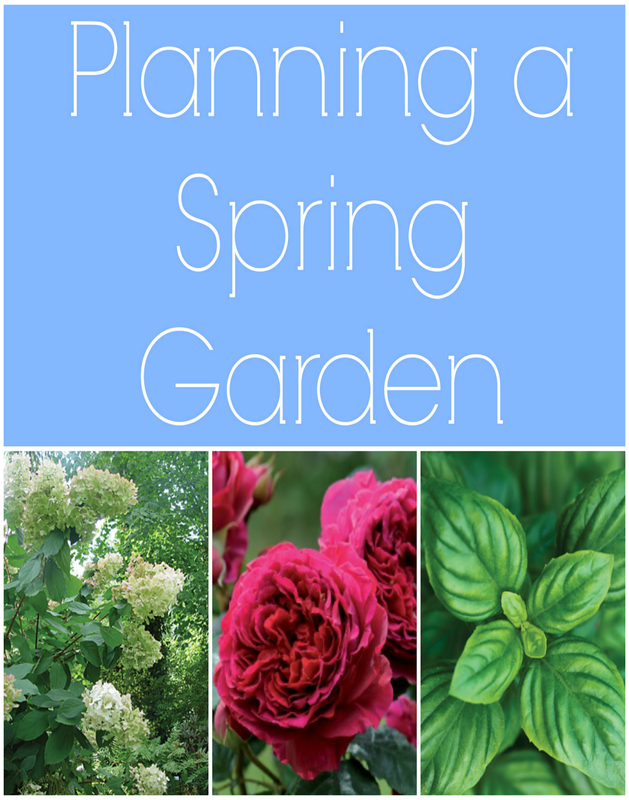 I order my 3 favorite FREE Gardening catalogs.